All grandparents/substitute grandparents welcome. Please bring along any artefacts from your school days. The format of the morning – All grandparents will gather in the school hall around 9am. P7 guides will lead them around the school, visiting each class for ten minutes where they will see aspects of technology being used in each classroom. experience at school – really a Grandparents Show and Tell. We’ll then be able to use this as a resource within the school. After the guided tour the grandparents will re-group in the dining area/hall for a well-deserved cuppa and chat. The morning will finish at 11.15am when pupils begin their Golden Time. Grandparents of pupils in the nursery that morning may visit the nursery between 11.15 and 11.45am. Saturday 28th May 2011, from 1-4pm. Please drop off any donations at the school office. 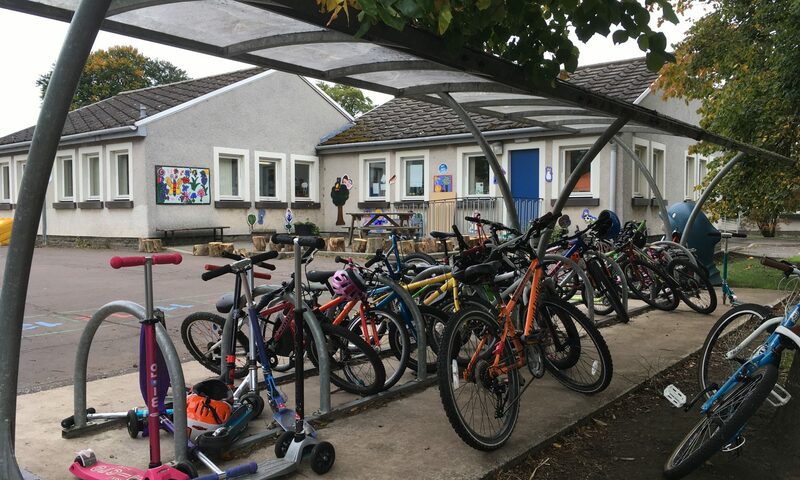 If you can’t manage to bring donations to the school, please contact Graham Wilson 01875 341 021 or email eilidhandgraham@btinternet.com and they will arrange pick-up. HELPERS – Please fill in a helper form at the school reception or contact one of the PTA if you can help at the Fayre. You can help for half of the event or the full event. Today we are taking part in the RSPB Birdwatch 2011. Each class is taking it in turns to watch and record the birds that they see. We will gather our results and send them in to be counted. The nursery helped us out by making bird cakes which we have hung in the trees and we have put out some feeders to tempt the birds to come out of hiding on this chilly day. 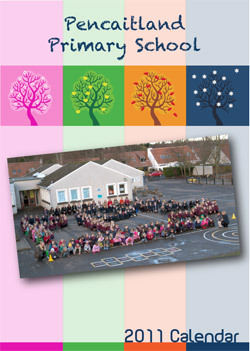 The 2011 Pencaitland Primary Calendar is now ready for your orders. At just £2.50 a copy, it’s not only a practical calendar put together by the PTA and volunteers, but also contains useful and important dates throughout the year for parents. It makes an excellent gift this Christmas. Remember, money raised from each sale will go to the many good school projects which the Parent Teachers Association supports. Check your child’s school-bag for the supplied order form or hand in your name, number of copies required and the relevant amount to school reception. Parents and carers are advised to provide their child with a packed lunch on Monday 6th December as we cannot guarantee that normal school meal arrangements will be in place due to lack of deliveries etc. Following advice from East Lothian Council, we are planning to open for all pupils on Monday 6th December. Efforts have been made to clear safe routes to school but we would recommend walking where possible, taking care due to icy pavements. If you have young children, or have concerns about their safety, make sure you accompany them on their walk to school as we cannot guarantee that school crossing supervisors will be on duty in all areas. Although The Glebe and school car park have been cleared, the playground is still under a lot of snow so we would recommend that pupils don’t arrive before 8.45am. Please ensure that pupils are dressed appropriately for the weather conditions and please provide them with a plastic bag (preferrably labelled) to put wellies, gloves, scarf etc. in. If there are any changes we will update you over the weekend. 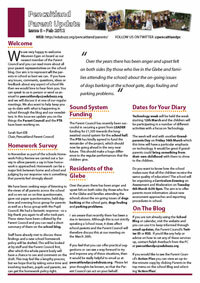 For more information see the East Lothian Council website.